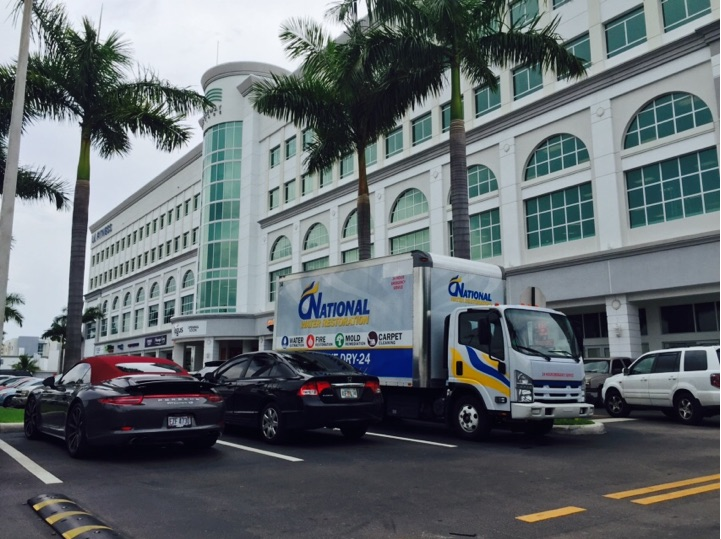 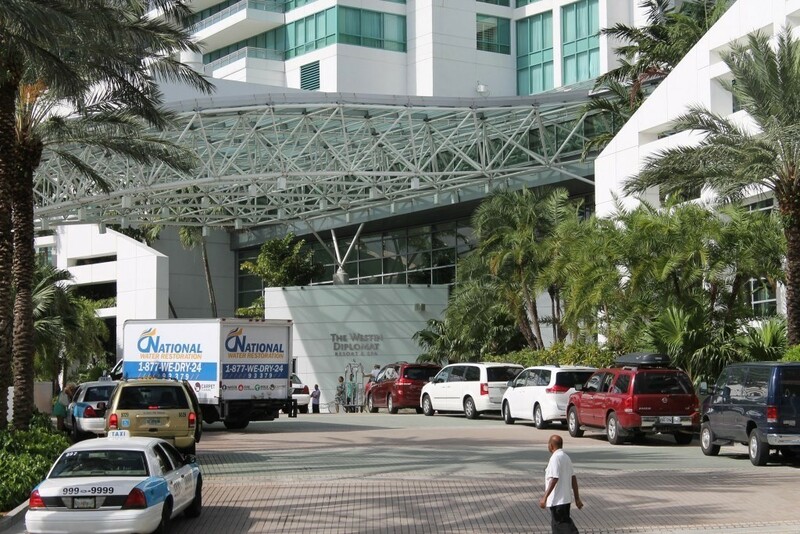 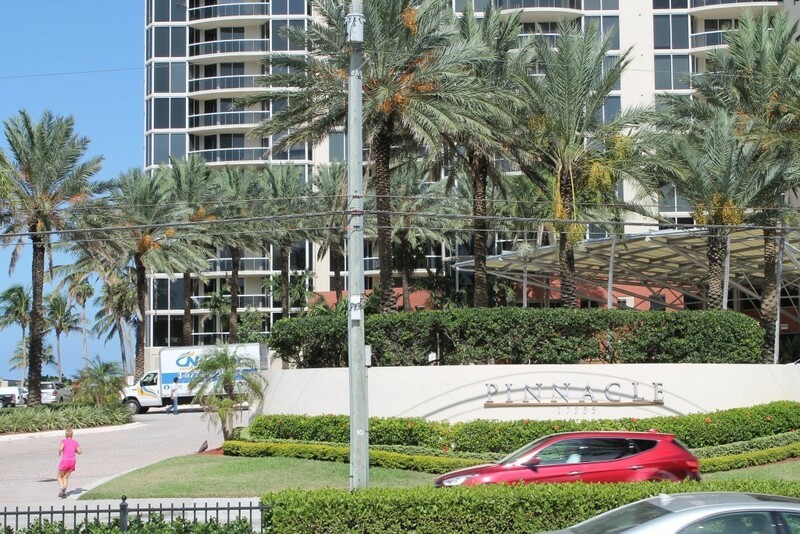 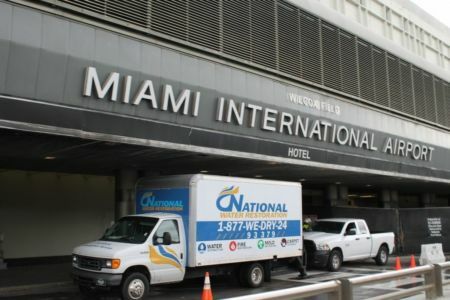 Miami is our home and we treat all merchants residing in it as our family members. 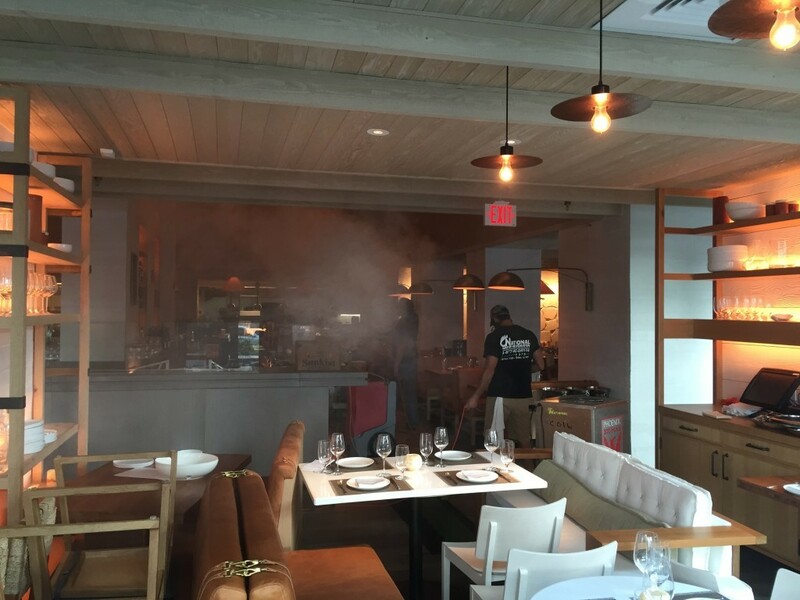 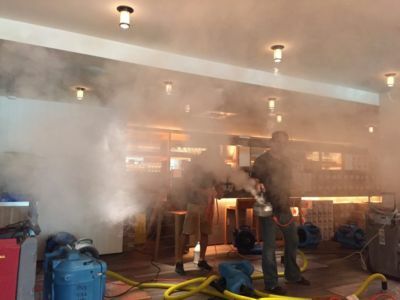 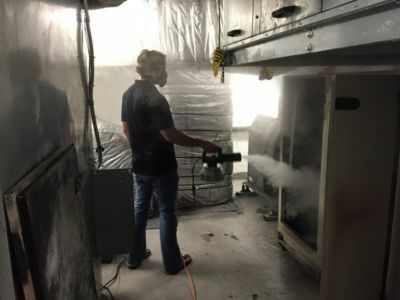 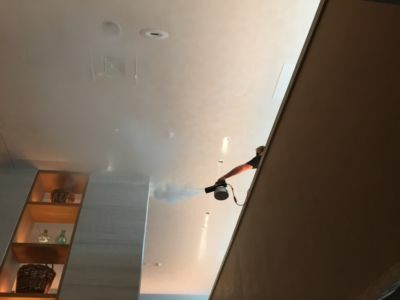 Any damage that occurs in a commercial building has an effect on our community, and that is why we make it our duty to immediately respond and restore all commercial buildings. 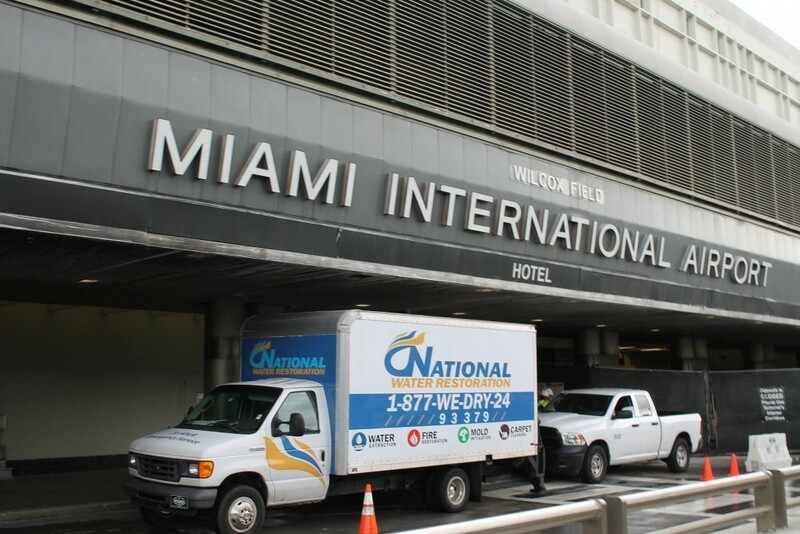 The presence of your company building not only reflects your company’s core values, but the appearance of our city as well. 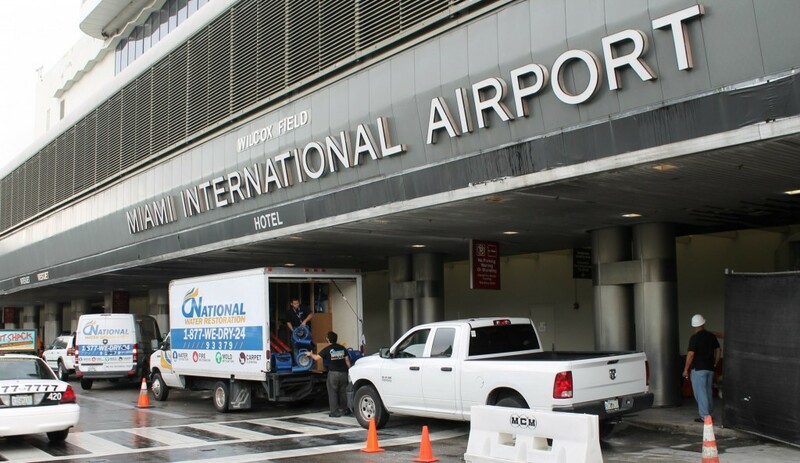 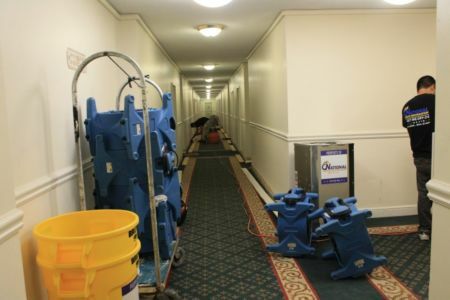 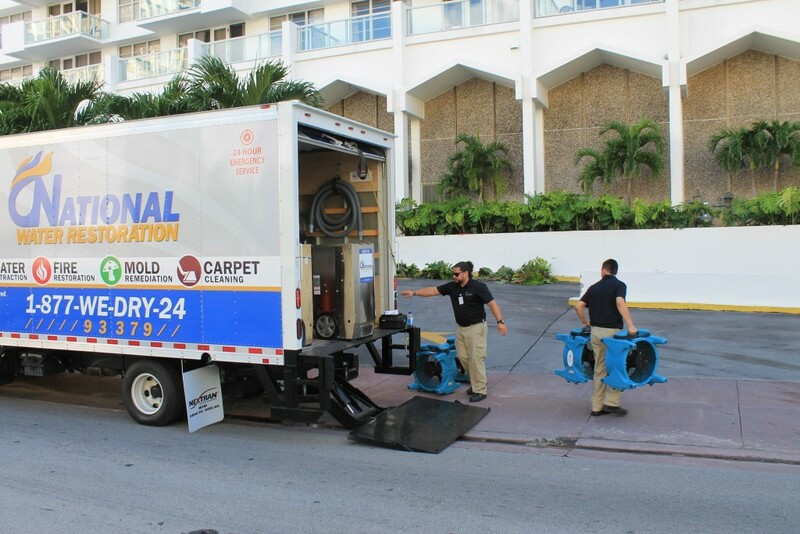 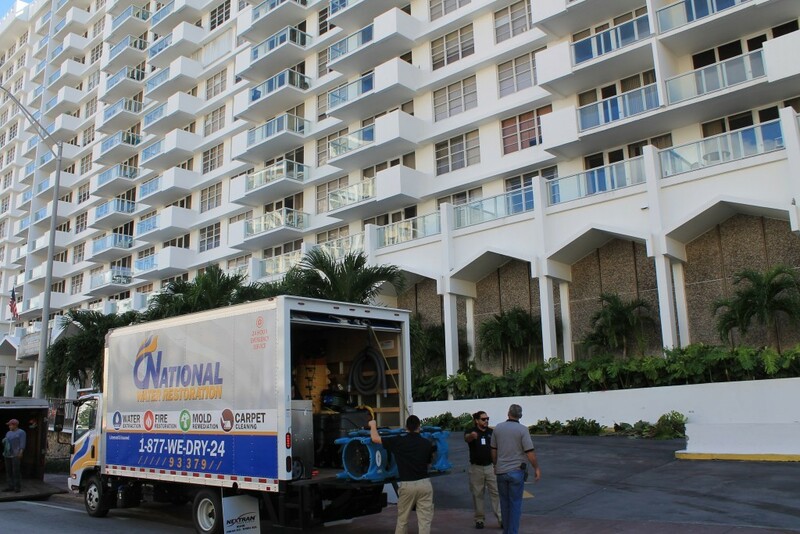 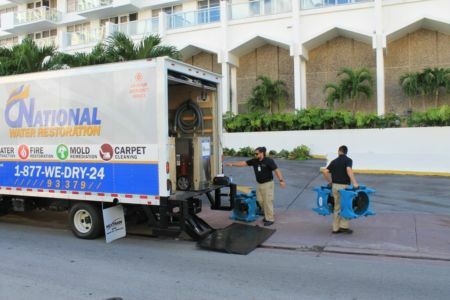 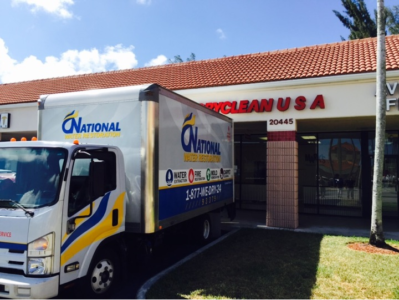 National Water Restoration understands that a tidy, safe, and maintained building is critical for the success of your business and the community. 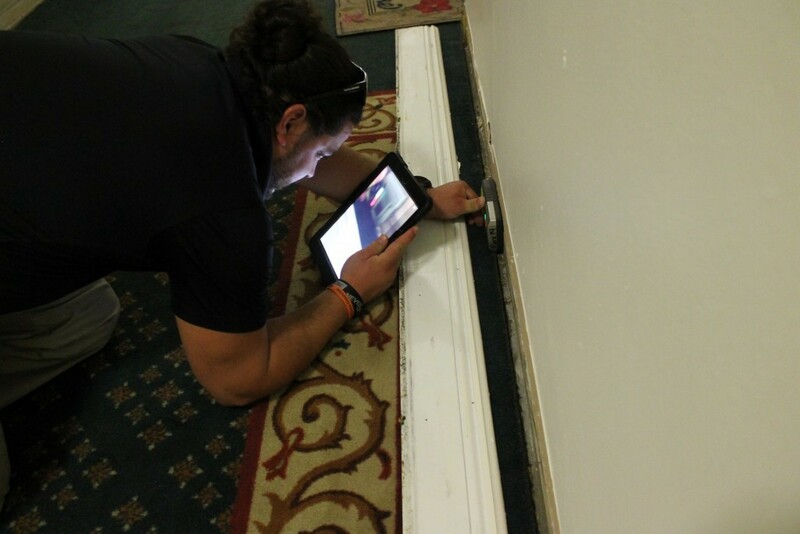 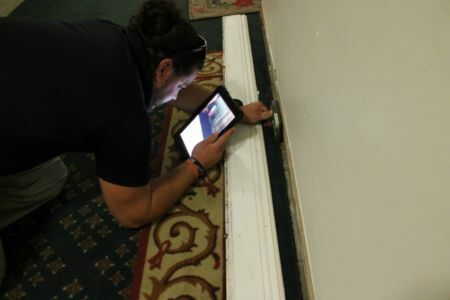 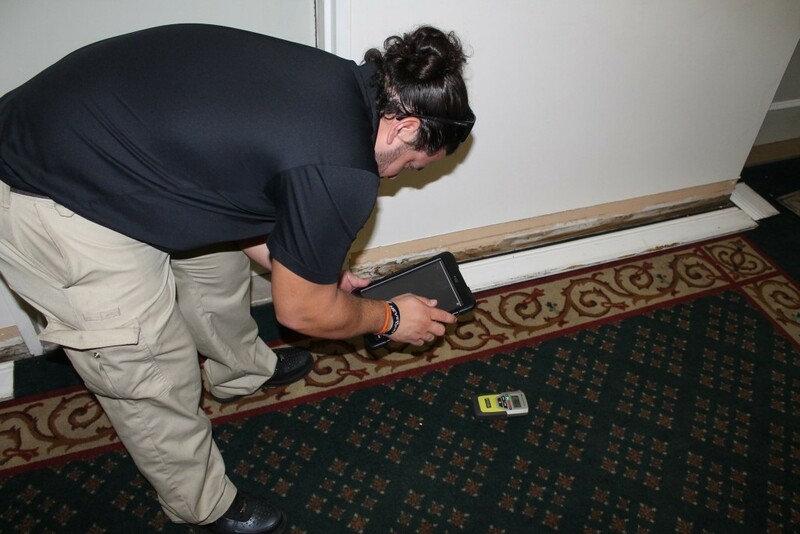 We assess obvious damage, but go to the root of the problem and look for concealed damage to ensure a safe work environment. 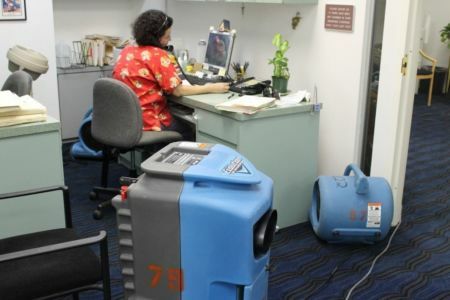 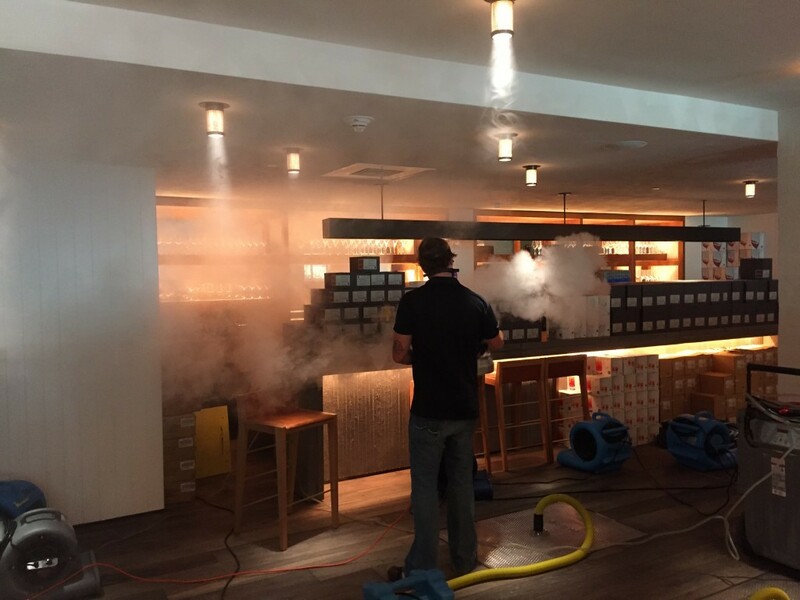 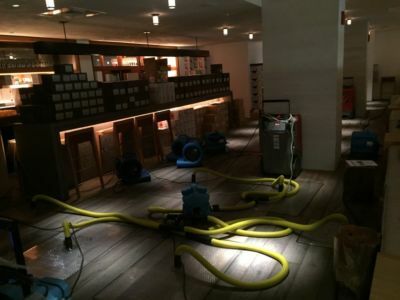 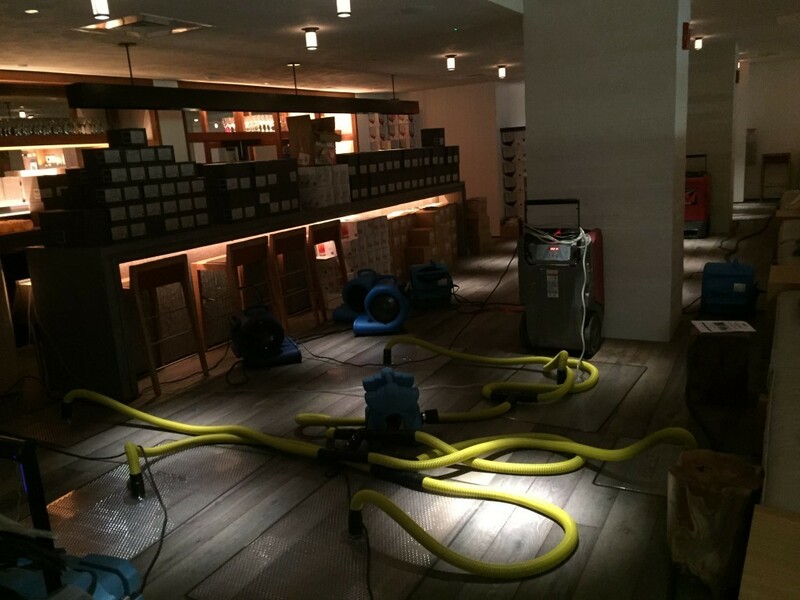 We are just a call away 24/7 for immediate commercial remediation services. Fill out the form below to get your Emergency Readiness Program.